A healthy smile mean a healthy – and happy – child. That’s why Dr. Saadia Mohammed and the entire team at Palm Beach Pediatric Dentistry are committed to providing you and your family the highest quality dental care. Whether your child is here for their first visit, or in need of a more advanced laser dentistry procedure, our Palm Beach Pediatric Dentistry practice offers a wide variety of procedures to benefit your child. Come visit our fun, state-of-the art kid’s Pediatric Dentistry Boca Raton office. Our fun and friendly Pediatric Dentistry Boca Raton staff is dedicated to making each visit enjoyable for both parent and child. But don’t take our word for it. 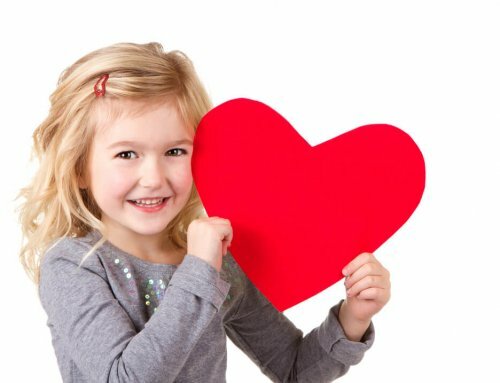 Hear what our dedicated parents have to say about our Boca Raton Pediatric Dentistry practice HERE. 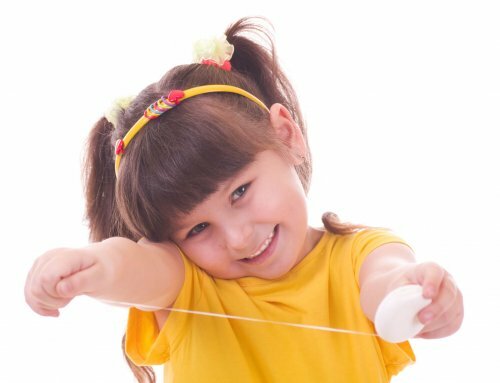 Fact: tooth decay is the number one most preventable childhood disease. Good oral health begins with prevention and prevention begins with good dental habits, the right diet and regular visits to the dentist from the start. Here at Palm Beach Pediatric Dentistry we cater our Pediatric Dentistry Boca Raton practice to children of every age. And as a Holistic Dentistry practice, we want you to be equipped with the knowledge to make informed choices about your child’s dental health. 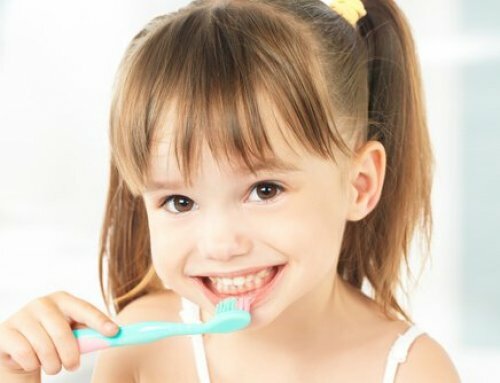 We love educating both parents and children about good oral hygiene as well as good nutrition. We believe in the 1+1=0 equation. Meaning scheduling your child’s first pediatric dentistry visit by their first birthday means no cavities later on. We want your child’s first experience with Palm Beach Pediatric Dentistry to be a wonderful experience, starting with the first visit. Examining, cleaning, and teaching positive oral habits from an early age allows us to develop a personalized prevention plan to ensure optimal health for your little one. Please do not hesitate to contact us if you have any questions, or if you would like to schedule an appointment at our Pediatric Dentistry Boca Raton office. 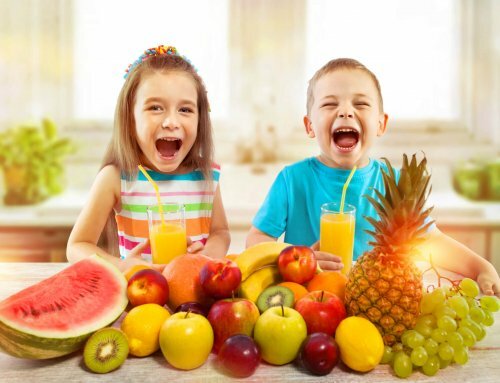 Ask a Pediatric Holistic Dentist: What is the Best Diet for Your Teeth?